We are all running faster, witnessing the hustling growth rate like never before. The increasing industrial development, the accelerating globalization, and the technological reforms are making our lives so effortless and smooth. Hold on! Are we leading towards the betterment of next generation? We often forget to think about the continuous collateral damage occurring due to this pace of development. The ongoing impairment of the environmental structure needs prioritized address of each one of us. Hence, it’s imperative to give the same significance to the factor of sustainability as to the other factors like durability, affordability, etc. This principle applies to the commercial services as well. You can have numerous roofing products that are not only environment-friendly but also suitable for your commercial premises. 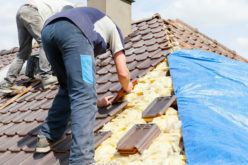 You can browse for "environment-friendly commercial roofing services near me" to get professional assistance from the nearby area for the same. Here are some of the environmental friendly roofing option, you should consider. The green roof, also known as the living roof is a type of roofing covered with living vegetation and growing medium planted over a waterproofing membrane. 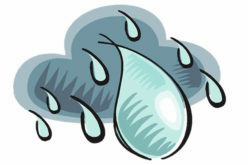 At first glance, green roofing tends to have many disadvantages. Whereas in reality, green roofs are highly advantageous. It gives the aesthetic appearance to the building and protects the membranes of the roof. 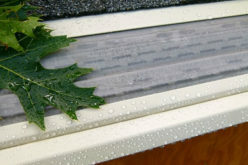 Moreover, it holds the rain water and keeps the temperature cool. The solar panels are gaining increasing popularity by its various benefits. The simple mechanism of solar panels gives great impact on your electricity bill. The renewable energy of Sun gets stored in the solar panel and regenerates into electricity. The metal roofs are one of the popular choices for both the commercial and residential purpose. These roofs are manufactured from aluminum and steel, making it highly resistant to fire as well as the extreme climate changes such as climate the hail storms, heavy rains and snow falls. It shall surely cost you a bit higher than the asphalt shingles. However, its worth the expenditure as it gives you supreme durability and energy efficiency. 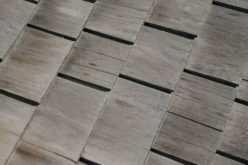 The recycled shingles as the name suggests are one of the most environmentally-friendly roofing options. They are made up of waste products like rubber, plastic, wood fiber and the waste that comes from the residential homes. 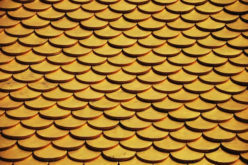 With the help of recycled shingles, you reduce the residential and commercial scraps safeguarding the planet from the increasing concern of wastes. Not only that, the recycled shingles can last for up to 50 years. At times people believe that the environmental roofing provides with no other benefits except that it’s good for the environment. However, it’s just a myth. 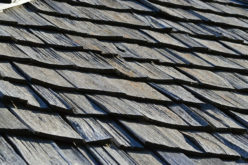 The slate roofing is one of the highly demanded roofing option ever which is not only beneficial for the environment but also possess ample of benefits. It is made up of natural clay and rocks that don’t harm the atmosphere. 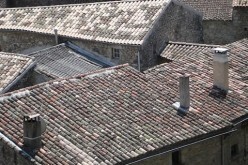 Furthermore, these roofs give the elegant appearance and are exceptionally durable. The white roofs are the easiest way to go environment-friendly. It works on the simple science of reflection. The white roofs are hugely useful in keeping the temperature cool and thereby reducing the air-conditioning cost. 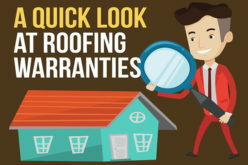 Ordinarily, the roofing professionals while roofing or re-roofing gives their clients options for whitening the roof. 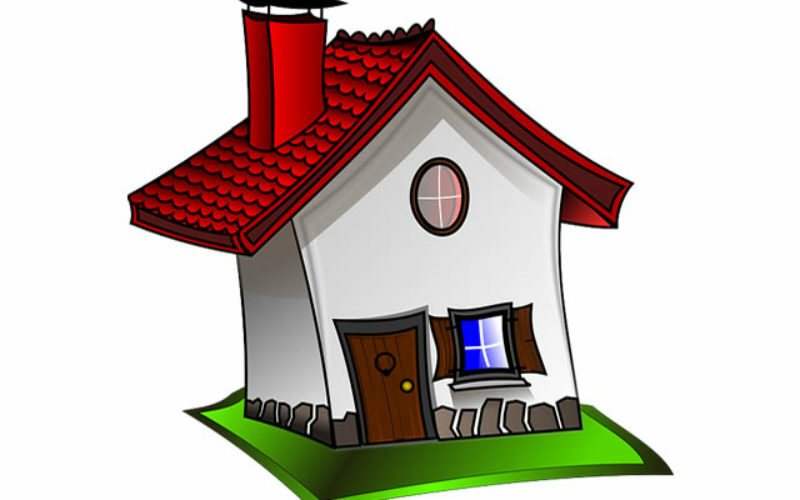 The South Shore roofing MA is one of such companies providing most suitable roofing option according to the climate and the requirements. With this, you have the choice of opting for environment-friendly roofing option that matches your needs as well. Remember, a small effort today to save the planet shall result in fruitful outcomes tomorrow.